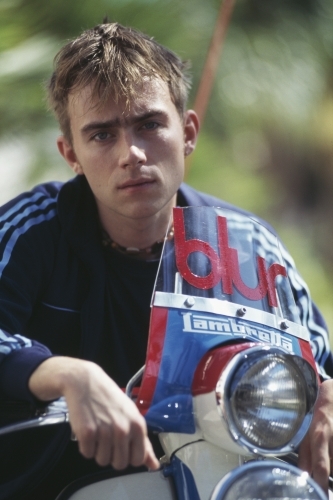 Blur – a band that pioneered Britpop, and then transcended it when the genre was done. 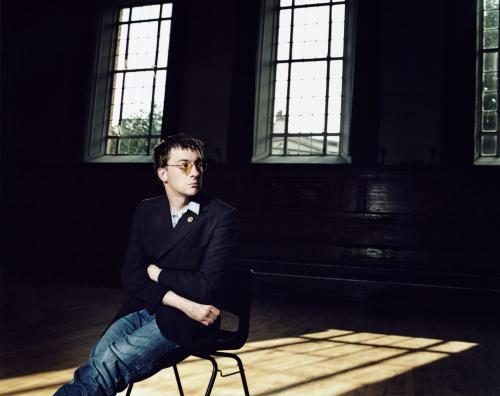 The seeds were sown in 1988 at Goldsmiths College, New Cross, when childhood pals Graham Coxon and Damon Albarn met Alex James. 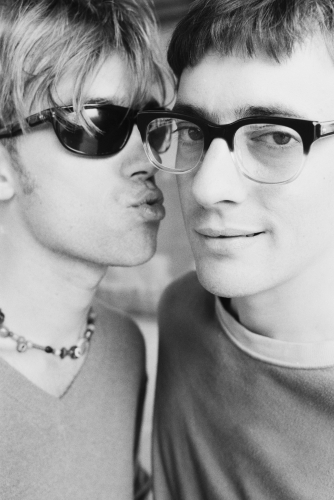 Their debut album, Leisure, followed in 1991. 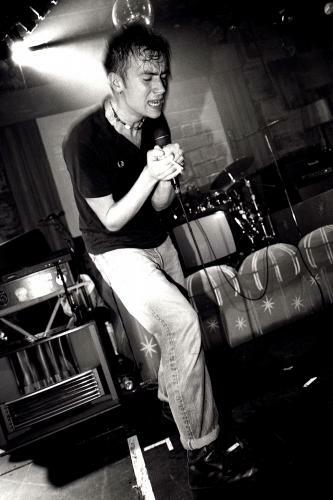 It did moderately well, but many wrote them off as merely a transient part of the dying Madchester scene – how wrong these people were. 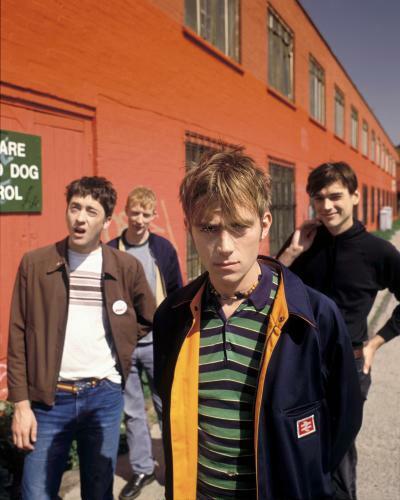 Blur dominated the charts, released 8 studio albums and 29 singles in a truly spectacular career. 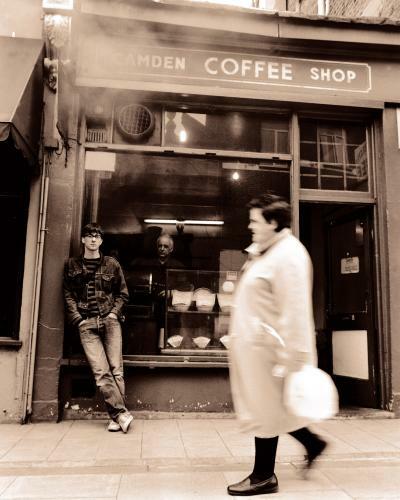 Artfully tapping a rich vein of British pop culture, it was the often tempestuous creative and personal relationship between Damon and Graham that drove the band forward. 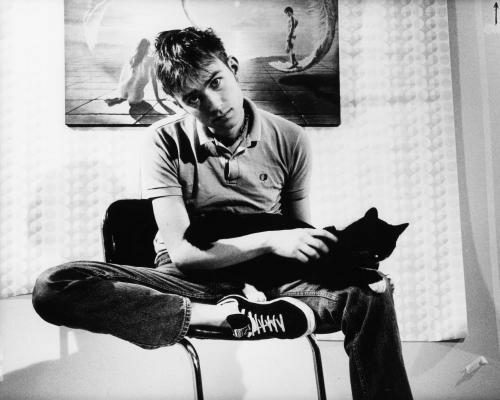 Blur earned their first UK Top 50 in 1990 with She’s So High. 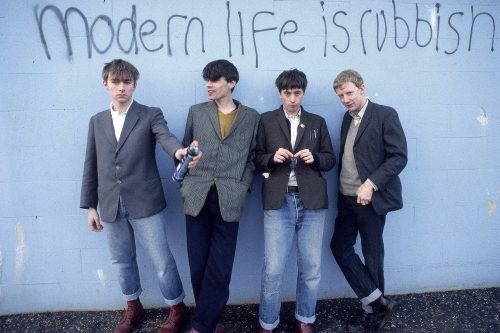 7 years later, as Britpop died, the guys reinvented themselves with the eponymously named ‘Blur’. 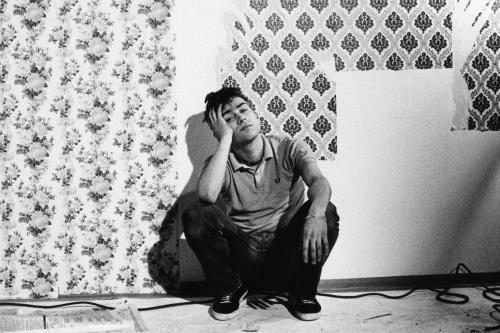 This incorporated more indie-rock stylings – with the thunderous chorus riff and nonsensical lyrics of Song 2 finally breaking the American market. 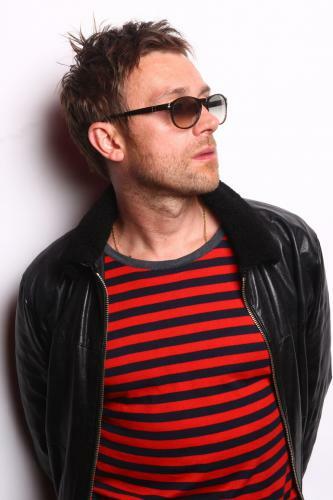 Around the early 2000s, Blur members began to pursue their own projects – Graham left, and the band soon went on hiatus. But, much to the delight of many, the boys reunited in 2009 – and in 2015 they released their first studio album in 12 years, Magic Whip.